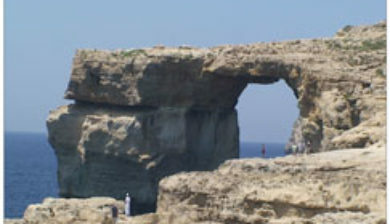 (Marsa el-Forn) is a village on the north coast of Gozo, the second largest island of the Maltese archipelago. 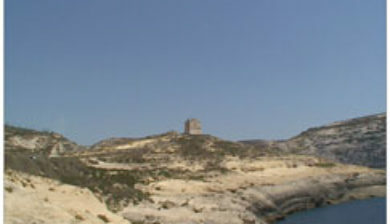 The village lies between the hill-top towns of Xagħra and Żebbuġ. 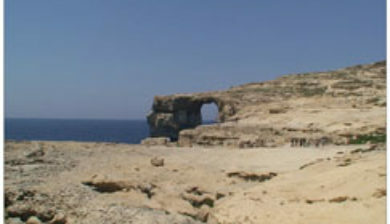 The village forms part of the locality of Żebbuġ. 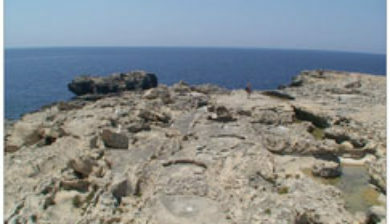 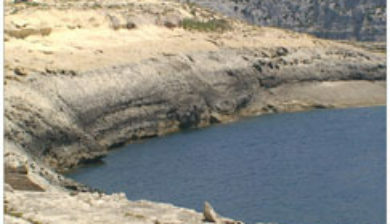 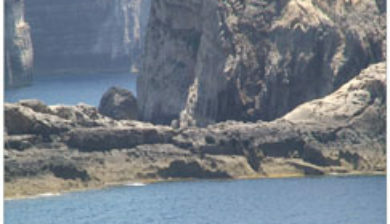 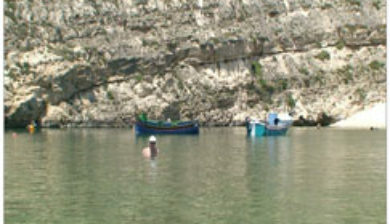 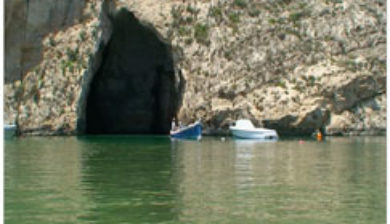 Marsalforn is the most popular tourist resort on Gozo. 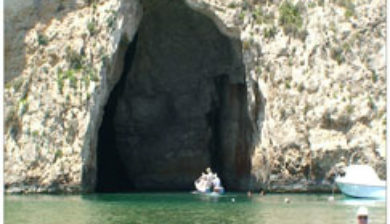 It is well served with hotels, restaurants, bars, and beaches. 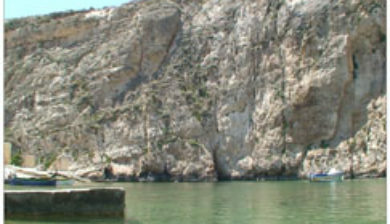 There is only a small sandy beach in Marsalforn, however, along the rocky coastline there are a number of interesting swimming spots.